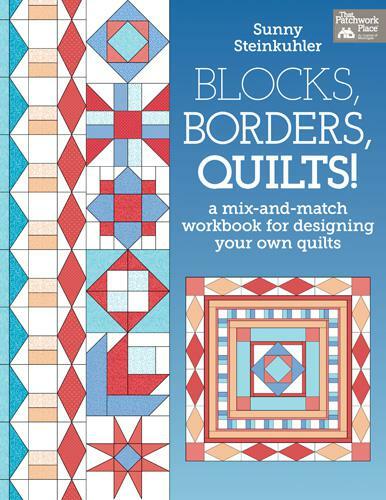 Theme: More than 100 quilt blocks, dozens of pieced borders, and eight sample quilt layouts -,a great value. Patterns include 3", 4", 6", and 12" traditionally pieced and paper-pieced quilt,blocks. Illustrated quilt borders provide a selection of design options.